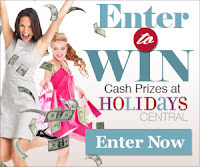 Browse » Home » Making Money » RewardYou rewards you! Here's a site that will reward you with gift cards when you read emails and take surveys. RewardYou starts you off with 500 points when you sign up. Then try offers, play games and do other fun things to earn more points!